Although a gender neutral product, Chopper oil was specifically designed for the male anatomy of skin needs. Their larger pores and significant amount of hair follicles producing coarser hair, make the need for a product loaded in antioxidants, multiple antiseptics and hydrators. This oil is designed to not only ph balance the skin, hydrate it and heal, but also to hydrate, heal and tame facial hair. It is an excellent shaving oil that is calming and therapeutic to the skin. It hydrates and conditions eyebrows, lashes, beards and mustaches. It is also extremely beneficial massaged into the scalp to produce healthier hair and scalp. Chopper oil is created from The Twinkle oil base, and altered in weight and absorption to best deliver the essential oil components quickly and deeply into the skin and hair. 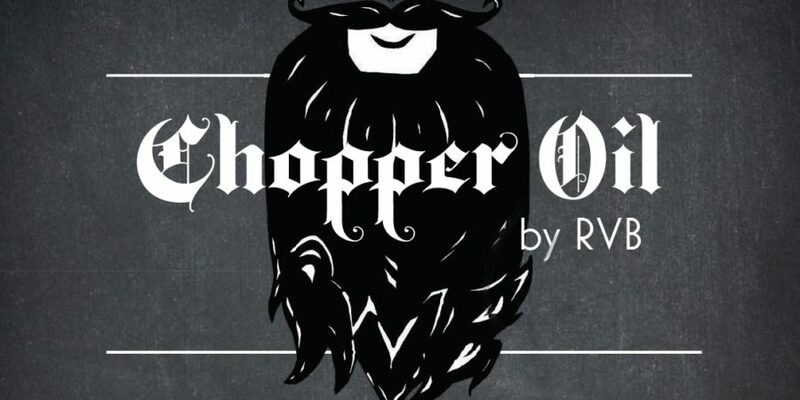 Chopper oil is organic and cruelty free, anti-acne, anti-aging, hypoallergenic, non-comedogenic, and very gentle. 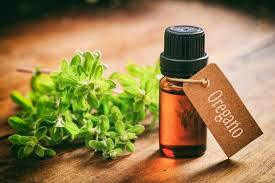 This essential oil is well-regarded in skincare, as it tones and relieves itching, inflammation and dehydrated skin. Rashes, scar tissue, eczema, psoriasis, acne and dandruff. 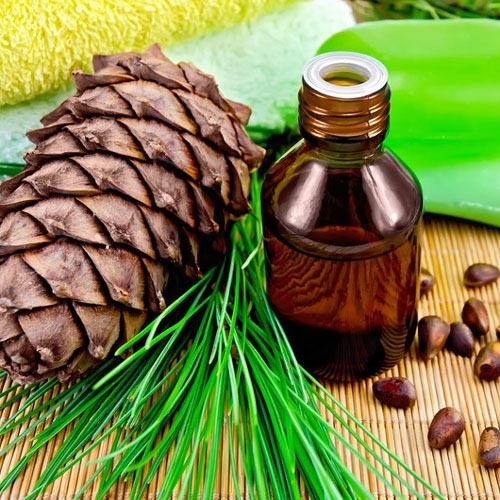 A strong purifier, Cedarwood oil is an antifungal, antiseptic, anti inflammatory, natural toner, and anti-acne. It fights skin impurities and ailments in a very gentle and soothing way. Treating eczema, nicks and scrapes, blemishes, bites and scars with its’ calming properties. Vanilla is a good source of B-vitamins like niacin, thiamin, Vitamin B6 and pantothenic acid which play an important role in the maintenance of healthy skin. 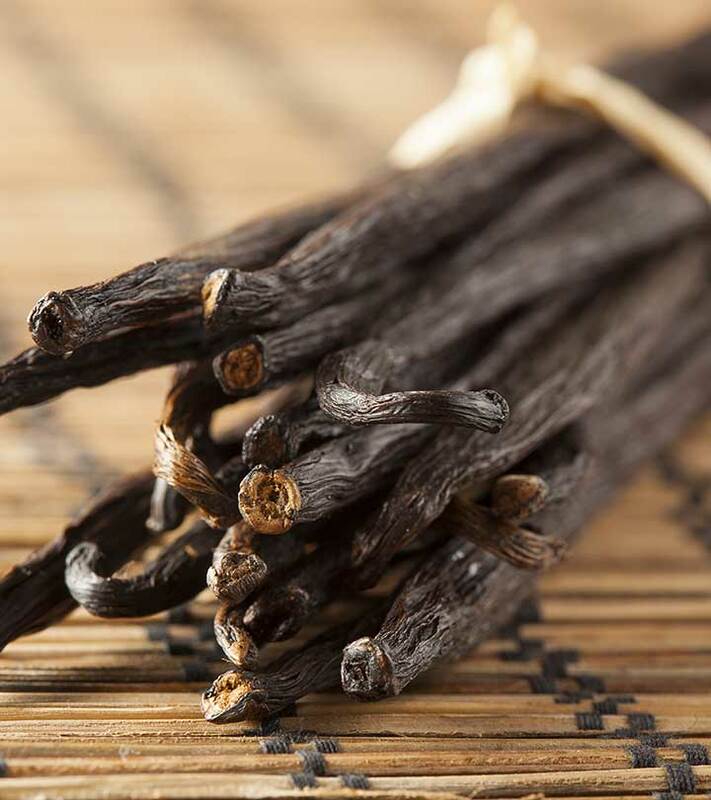 The antioxidant properties of vanilla protect your skin from damage caused by environmental pollutants and toxins. Vanilla is rich in antioxidants which prevent and reverse skin damage caused by free radicals.. It helps to slow down signs of ageing like fine lines, wrinkles and age spots. Vanilla has been used as a traditional remedy to heal burns, wounds and cuts. Chopper Oil is a wonderful companion to Twinkle Oil to intensify and boost the effects of blemish treatment, anti-aging effects or to take your Chopper oil to the next level of problem skin care needs. Apply Chopper oil full strength directly over an active blemish, insect bite, scrape, dry patch, or skin discoloration for extra therapy and treatment that shows within minutes.